Sierra Business Council Signs Contract with BlueTechValley! Sierra Business Council is a registered nonprofit organization focused on innovative approaches to economic development in the Sierra Nevada region. Working with businesses, community organizations, and local governments, their professional staff are committed to triple bottom line solutions and creating opportunities for the rural population in the entire Sierra region. Triple bottom solution builds community vitality by systemically focusing on economic prosperity, environmental quality and social fairness. Sierra Business Council has three main focus areas. The first is environmental: advancing energy and climate solutions, helping businesses and local governments track their carbon footprint and offering solutions to minimize energy consumption and overall impact. The second area of focus is policy and advocacy: investing time and effort advocating for a fair share of funding to benefit the Sierra region, economically, socially and environmentally. 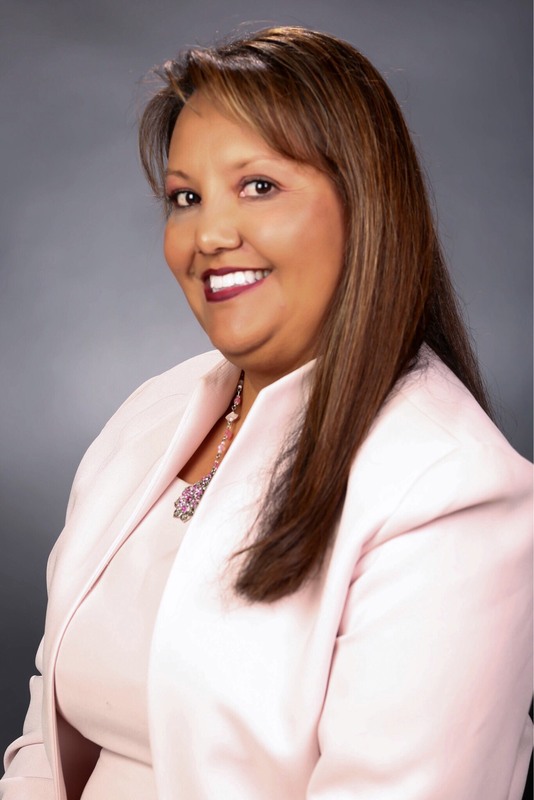 The third area of focus is their Sierra Small Business Development Center (SBDC), a program partially funded by the Small Business Administration. The SBDC provides free one-on-one technical assistance and workshops to entrepreneurs covering topics such as business plan development financial forecasting, marketing, social media, pitch deck creation, and access to capital. The Sierra SBDC is a powerful mechanism to promote economic development and help local businesses thrive. The main goals for the BTV partnership are to infuse more capital into this rural region, leverage the BTV incubator's resources, and to amplify the combined power of both business models to help develop and scale emerging energy- or water-oriented companies in the region. 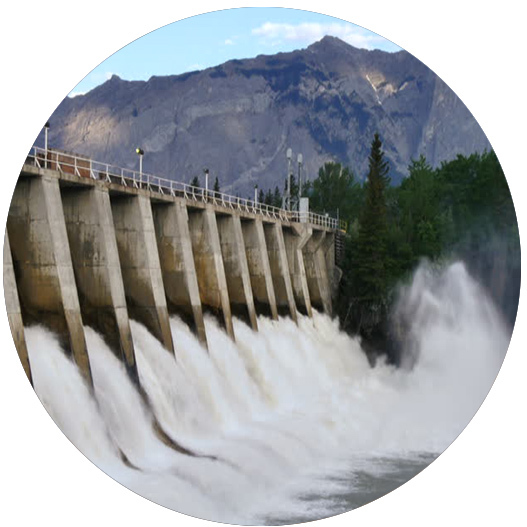 The partnership is designed to equip energy entrepreneurs with the tools needed to successfully deploy and commercialize triple bottom line innovations in water and energy. The partnership between the BlueTechValley Innovation Cluster, and Sierra Business Council leverages funding to help entrepreneurs scale their businesses- activities that may not be possible, without funding assistance from outside sources. 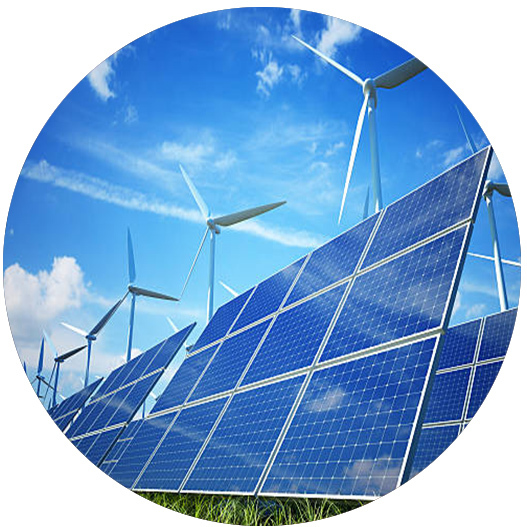 to 100% renewable energy by 2045! Laura Ramos has been working with the International Center for Water Technology for almost 16 years. Her favorite aspect about her job as a Program Manager is the diversity of the tasks and the team she works with every day! Laura believes the most challenging aspect of her job is not one thing in particular, some days may be the red tape that keeps her from accomplishing a task as easily as she would like to; and other days it may be the budget not lining up correctly. Every day she enjoys whatever challenge is thrown at her. Laura grew up in Aguascalientes Mexico and Chowchilla California, and moved between the two places when she was younger. Something funny you may not know about Laura is that she had the same car for 12 years, and when it was time for her to get a new one she bought the same exact one she had- just 15 years newer! Laura studied International Business at Fresno State, and was hired by ICWT to assist with an exporting irrigation equipment grant. She instantly fell in love with the environment and her coworkers. Laura says the passion some of her co-workers have for water supply and quality is contagious and made her fall in love with this field! Laura works in the new Jordan Agricultural Research Center. You can find her - and her shiny new car - at CWI's office located there! 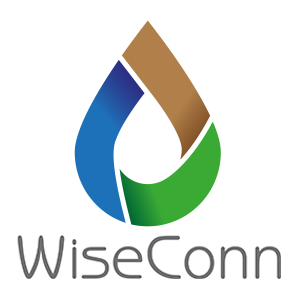 ​WiseConn has created an online irrigation management system, called DropControl. The system reliably automates control of pumps and valves wireless-ly in the field. The technology allows growers to efficiently manage their pump run times to stay off during peak hours, while still maintaining tree health and maximum yields. DropControl uses its own methodology along with sensor technology, so you could use soil moisture probes for example to adequately reduce pump durations. The DropControl equipment also monitors the drawdown of wells along with monitoring pressure and flows of irrigation lines to ensure maximum pump efficiency. Save the Date: Central Valley Innovation & Entrepreneurship Forum! The Central Valley Venture Forum and Central Valley Stock Exchange are coming together to create the Central Valley Innovation & Entrepreneurship Forum! It will be the largest event for innovation and entrepreneurship in the Central Valley. Industry leaders, angel investors, venture capitalist, entrepreneurs, public policy leaders, and more, will share advice, information and strategies for both surviving and thriving in today's economy. For more information click the link above. 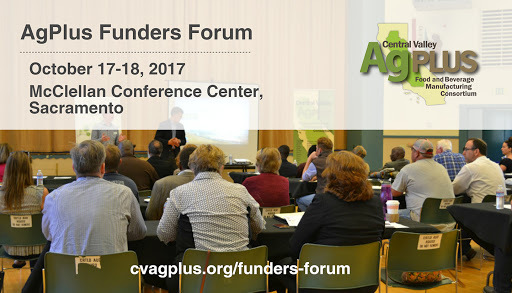 The purpose of the two-day event is to share innovations in financing tools for business, and to determine the feasibility of a regional finance fund to support new and existing food and Ag businesses and nonprofits in the Central Valley. ABC's popular reality TV show "Shark Tank" that is meant to help investors, entrepreneurs and business people in the irrigation arena bring new products to market. 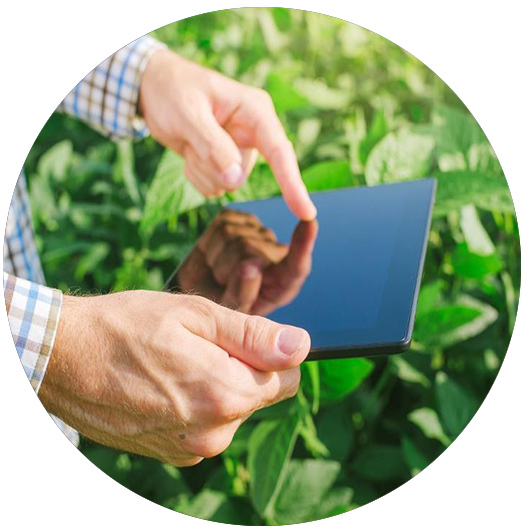 creating an environment to learn, share, and collaborate..
Irrigation Association: Fertigation/Chemigation for Agriculture and Landscape Irrigation- Fertigation and Chemigation is the application of fertilizer or chemical through the irrigation system. Discuss how municipal, district, institutional, commercial campus, or large buildings can benefit from Microgrid-as-a-Service model approach to stabilize their long-term energy costs, and upgrade critical energy infastructure without up-front capital. 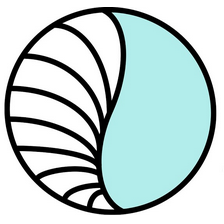 AQUAOSO is a new company focused on building a more water resilient future through advanced technologies. They are currently working on a water rights management platform that can help the agricultural community better manage water. They are looking forward to being part of the WET Center, especially since working with other technology companies gives them all an opportunity to learn from one another. Through their membership they are excited to build collaborative partnerships, while creating a financially suitable business. Floppy Sprinkler is a company that has been involved in the agricultural industry for more than 20 years! They were introduced to the WET Center by Professor Edward Norum, and have found value in being part of a community that shares the same passion for agriculture.  They believe that each member has a different background, and that information acquired through experience is freely shared at the WET Center. They also believe there is a tremendous value in the networking effects unique to Fresno at the WET Center, which is the most effective way to establish a technology or business in today's market time. Valley Ventures Update: Did you know? The month of August is National Water Quality Month in the United States! Here are some ways you can help prevent water pollution from home! 4. Support organizations that help spread awareness of groundwater contamination!